Windows 7: Browser running slow or timing out, however internet is working fine. 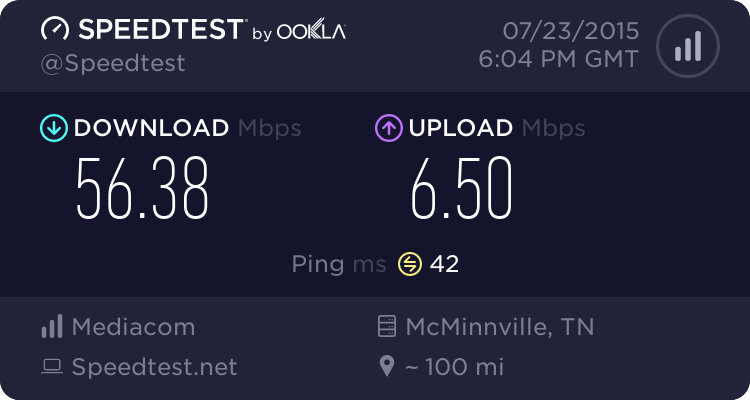 Browser running slow or timing out, however internet is working fine. I recently moved, before the move my computer worked fine, browsers were quick to connect to websites, etc. After the move, my computer seems to work just fine, until you open a browser. This issue happens with Chrome/Firefox/IE, when trying to visit websites it takes a couple minutes for them to load, and about 50% of the time the connection times out. However, games such as League of Legends works smooth with no connection errors. Tried in Safe Mode with Networking? Not sure what you mean by Safe Mode with Networking. However, I tried the clean startup, and it didn't change the load times at all. When you start PC, after the initial BIOS screen (HP logo perhaps), right before Windows start to load press F8 and keep tapping it until you get to Advanced Boot Options. Then select Safe Mode with Networking. See Safe Mode for various methods to enter it. Tested it in Safe Mode with Networking, and still no improvements. The clue here could be "Moved house" - personally I've had issues with master sockets (needed re-wiring) and external telephone line cabling that needed replacing. Also try a router reset. Are you hard wirng your router or using a wireless connection? If wireless try switching channels or else use a cable to connect your machinr to the router. Also try changing the cable as it might be damaged. The wiring is perfectly fine, as we have other computers hooked to the same modem/router. I am currently wired into the router, but have also tried being wired directly into the modem. The other PC's have no problems with their browsers or connections. I have also tried different Ethernet Cables. If router and cabling are okay then surely it must be a hardware issue. That's not something I can help with but maybe others will have ideas. Enable ZenMate within the browser you used (shield icon at top right) and see how the browser acts. Not exactly sure how/why but ZenMate is actually helping speed up my browser. It still isn't quite as speedy as it should be, but MUCH better than it was before. Thank you GokAy! I will continue using this for a day or so, and if it keeps its speed up i will mark it resolved. Slow browser, slow internet, random audio ads: virus? All times are GMT -5. The time now is 16:05.